In this episode of EXPRESS YOURSELF - New Beginnings - Starting Over: DearJames® takes your calls live to discuss not only the challenges you face: when faced with Starting Over: but also the hidden blessings in New Beginnings. It seems like no matter where you live: or where you look: someone you know is having to virtually recreate themselves. Their entire identity: the person you once knew: the occupation you knew them to have: the city, state and home you knew them to live in: is all changing right before your very eyes. In many instances: these life events are coupled with the loss of income, employment or even life savings: and you are left wondering: what is the purpose in such turbulent "change." No matter the distance or the proximity: it effects us all on some level or another. It plays to our basic fears of survival, need and livelihood: good versus evil: karma, the list goes on. And yet: by being consumed by the occurring events: these life changes: we miss the greater purpose(s) hidden within these times of tumultuous change: NEW BEGINNINGS. New Beginnings, Soul Evolution & Growth, Transcendence: these are the gifts we chose to give ourselves: wrapped or hidden within change. Learn how to navigate the many facets of change: so as to embrace your New Beginning: thus Starting Over with calm confidence and a greater sense of empowerment. 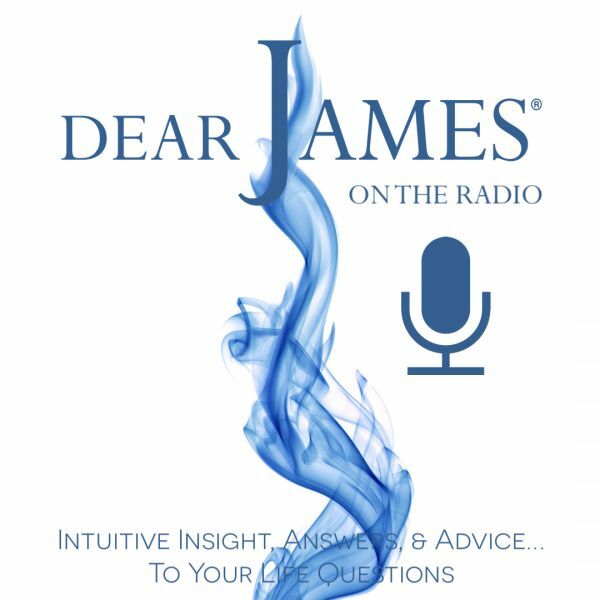 Call in and share your struggles or frustrations with starting over: and then listen: as DearJames™ and the Universe provide you with new insight as to why: and how: you move forward.